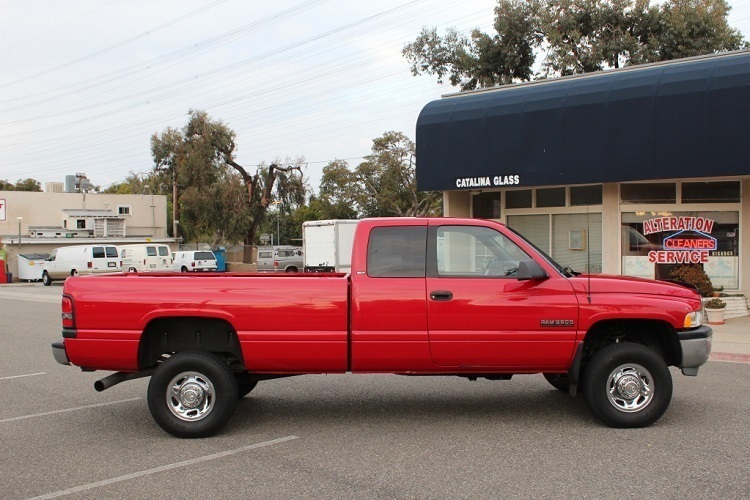 After you evaluate your wishes and needs concerning the purchase of a used truck, make up your price range and try not to exceed this planned amount of money. Being a person without the experience of buying a used truck, you must be armed with some advice before you enter the market. Probably one of the most important things is that you should not be in a hurry. Take your time and spend it on the careful inspection of the vehicle which you are going to buy. It is better to inspect the vehicle in daylight. This will help you notice scratches, or other defects if any. Body-panel joints and openings should be checked carefully. Check whether there are any signs of leakage inside of each tire. Make sure the roof does not have any raised spots. Such spots indicate to rust underneath. Check the fluids, paying attention to the coolant fluid which is green as a rule. If it is of not proper or low quality (as you might think), invest in a cheap tester which will help you to estimate the quality of the fluid. Air filters have to be inspected, too, so has the surface of the engine. The engine must not wear grease or oil, otherwise it will mean that the vehicle wasn’t well cared of. Examine transmission, and pay special attention to the examination of the automatic transmission, because the repair of such transmission costs much more than that of a manual one. Make sure the engine doesn’t produce various sounds like knocks or thuds when started. These sounds can indicate to numerous problems. Check the emergency brake to make sure it carries out its main function properly. See whether there is corrosion under the mat in the trunk. Also, it would be great to check the wiring crossing the rear to learn whether it was cut for trailer wiring. Make a first short journey: travel around 10 miles, then stop, allow the engine to cool for some minutes and then start it again. Mechanic’s help should be needed if the engine starts slowly. The transmission must shift up very smoothly. Examine a panic stop somewhere in a secure place to check the operation of the brakes. You can also try bad road conditions to see whether the vehicle is bouncing and learn in which condition the shocks are. The last but not the least: don’t be deceived by a mileage meter tampering. Be always careful and smart when hearing unbelievable things from a seller. His task is to sell, and your task is to buy a really decent vehicle. Better pay attention to the brake pedal, wear on the armrests and numerous pits on the windshield. These components would most likely be worn if the vehicle has lived a long life.